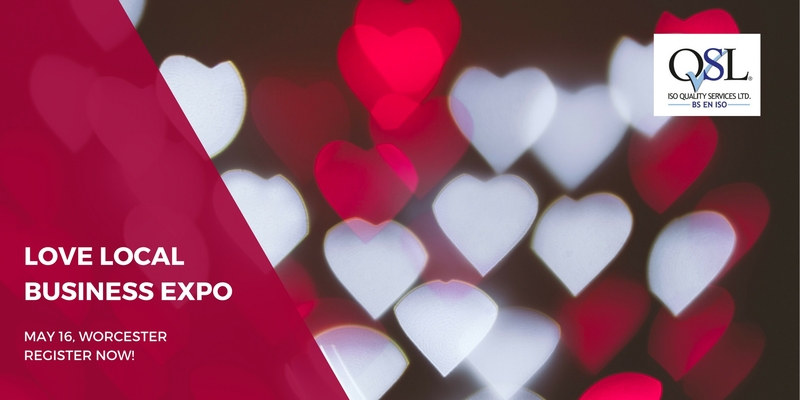 Our first Love Local Business Expo in Worcester on May 16th will enable local businesses to forge stronger relationships and work together to grow our regional economy. Delegates are welcome to attend at any time from 09:00 to 12:00. There will be two optional free business briefings in addition to the expo itself. Register now to reserve your free place.